Welcome to Prairie Village Dentists! We are committed to superior, comfortable dental care for the whole family. To make our practice more convenient and accessible, we’ve filled our website with descriptions of treatment and procedures, what to expect on your first visit, office hours, financing options, directions and other useful information. Please contact us if you have questions or if you would like to make an appointment. Dr. Grant R. Smith was born genetically predisposed to be a dentist. His father, Dr. Robert Smith, is a dentist and a pharmacist, and his mother is a dental hygienist. From both of them, Dr. Grant learned that teeth are where it’s at. Dr. Grant received a degree in Human Neuroanatomy and Physiology and went to dental school at UMKC. Following graduation, he worked with transplant, oncology and other patients who needed specialized care. 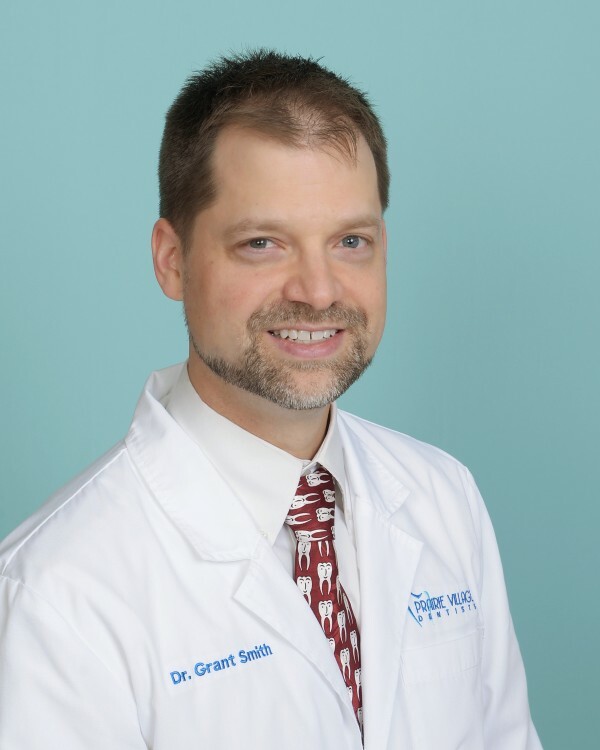 Today, Dr. Grant proudly serves Prairie Village and surrounding areas. Dr. Smith works with some of the best professionals in the area who also excel in people skills. Our staff members love what they do, and it shows! 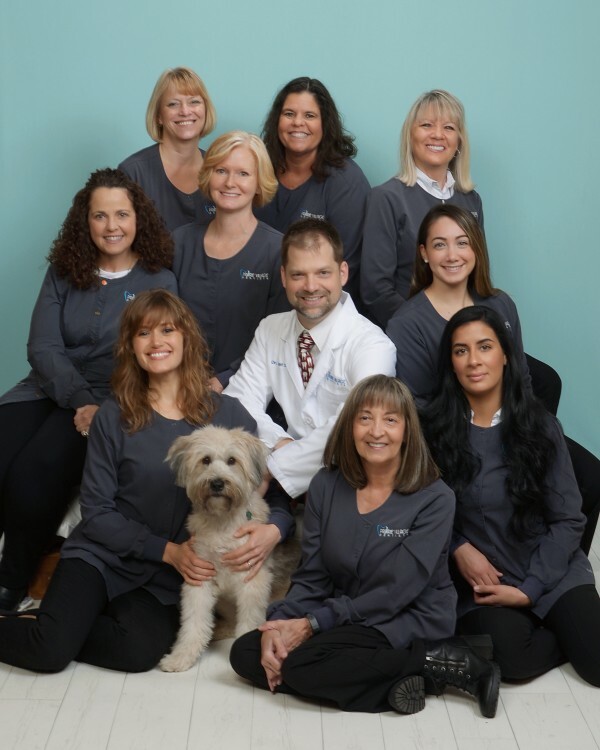 From our business manager to our dental hygienists, our patients can expect warm, compassionate attention. These are people who want to get to know you better and want your experience to be always pleasant. We want you to love going to the dentist! You deserve the best that modern dentistry has to offer. To give you personalized care and a smile that is stunning, healthy and long-lasting, we invest in continuing education, cutting-edge technology, and talented, caring people. You can save time and money through our prevention-focused approach and comprehensive services for the whole family. Visit your dentist in Prairie Village today! Call us at (913) 649-5600 or make an appointment online.